TW Joinery Ltd has been established for over 25 years. We are an independent family run business producing doors, door linings and door frames. 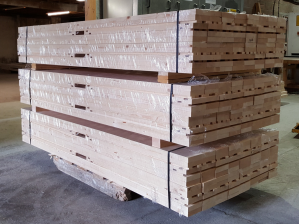 By being independent we believe we can offer a greater level of service and attention to detail that the larger timber companies cannot offer. Our speciality is the production of special door linings and casings and over time we have grown into one of the largest manufacturers of special door linings and casings in the United Kingdom. 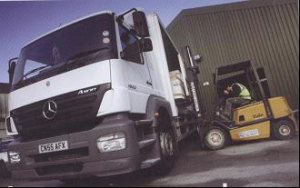 The niche that we have developed in this market has enabled us to offer products that the larger timber merchants cannot offer and using our modern fleet of delivery vehicles we can deliver to branches and depots and offer direct deliveries to site. For further information on these products please visit our products page or contact our Sales Team.